If you own a pizzeria shop, café, takeaway store or a restaurant that wants to do pizzas. 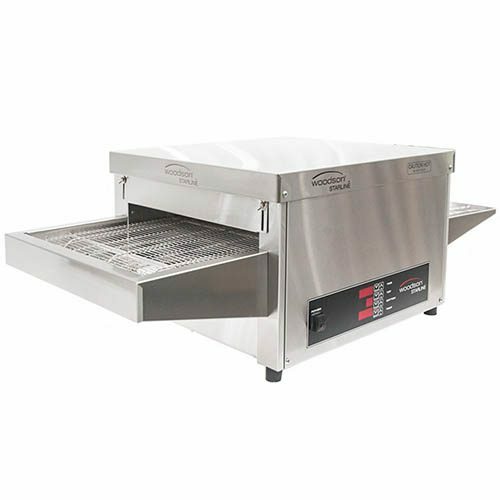 Consider getting yourself commercial conveyor ovens to bake pizza. 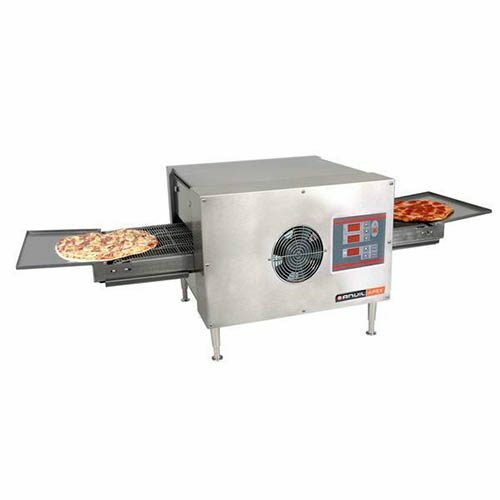 Commercial conveyor pizza ovens designed with a conveyor belt system that will slowly pull pizzas and other food within the oven. So not only this helps the food cook evenly without overbaking your pizzas. 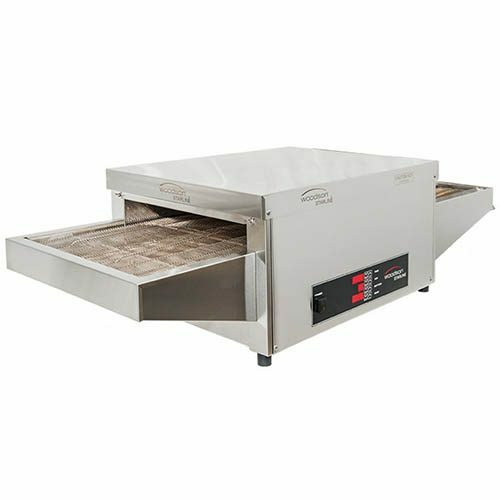 Also, commercial conveyor pizza ovens do come in models of countertop and big floor standing models. Also, most ovens can be double stack on each other to save on floor or benchtop space. 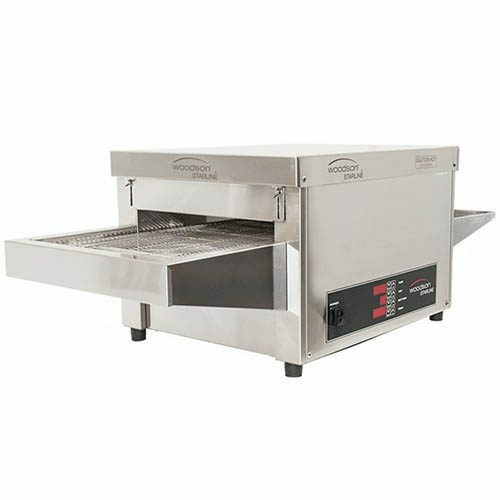 Countertop pizza ovens perfect for small café, canteens, cafeteria & takeaway shops that want to do mini pizzas, sandwiches, focaccia, garlic bread. Also whatever else they want to put in the oven. 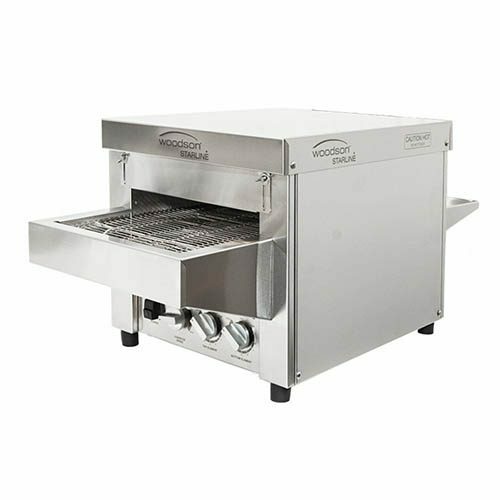 If you are looking for something a bit smaller, we have a large range of commercial pizza deck ovens available.